Tea and coffee, like exposure to air and moisture, are easily oxidized and deteriorated, so bags are needed to protect them from air, moisture and sunlight. 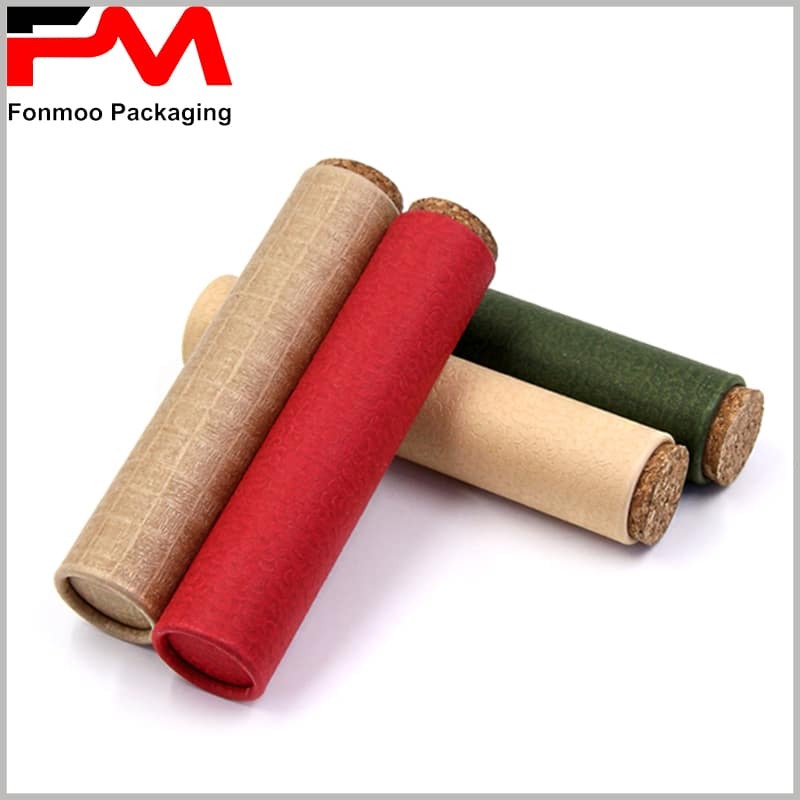 Kraft paper bags or plastic bags are at your fingertips and can be purchased on eBay or Amazon, but you can’t take advantage of brand value or brand promotion. 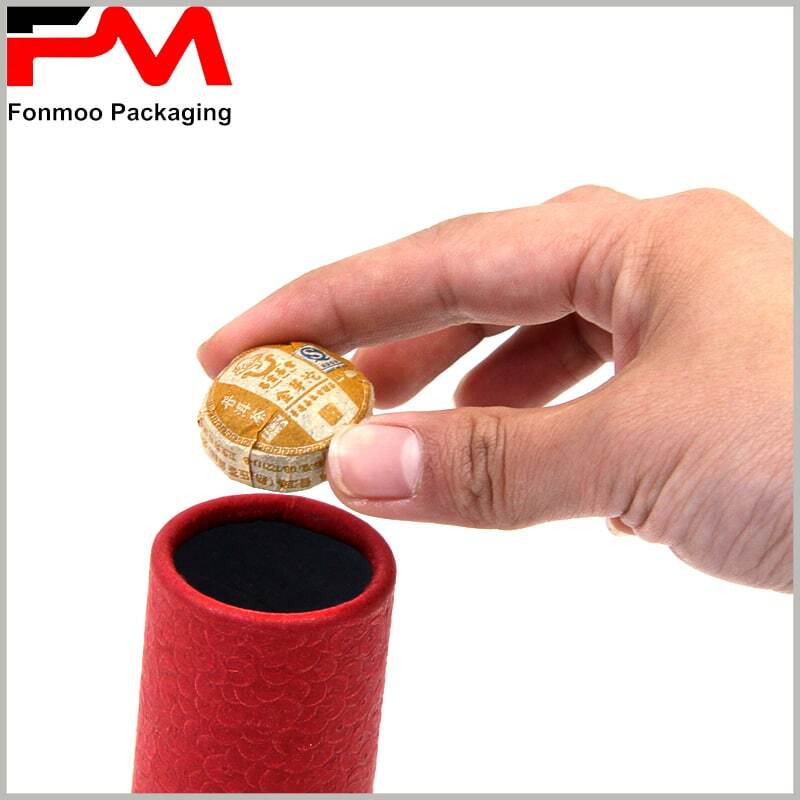 We recommend that you use foil paper to divide the tea into small packages, each containing 5-10g of tea, and then putting 10-20 packets of tea into the printed cardboard tube. Separating the sold tea leaves into a plurality of small packages, even if the tea leaves are used for a long time, can prevent the air from adversely affecting all the tea leaves. 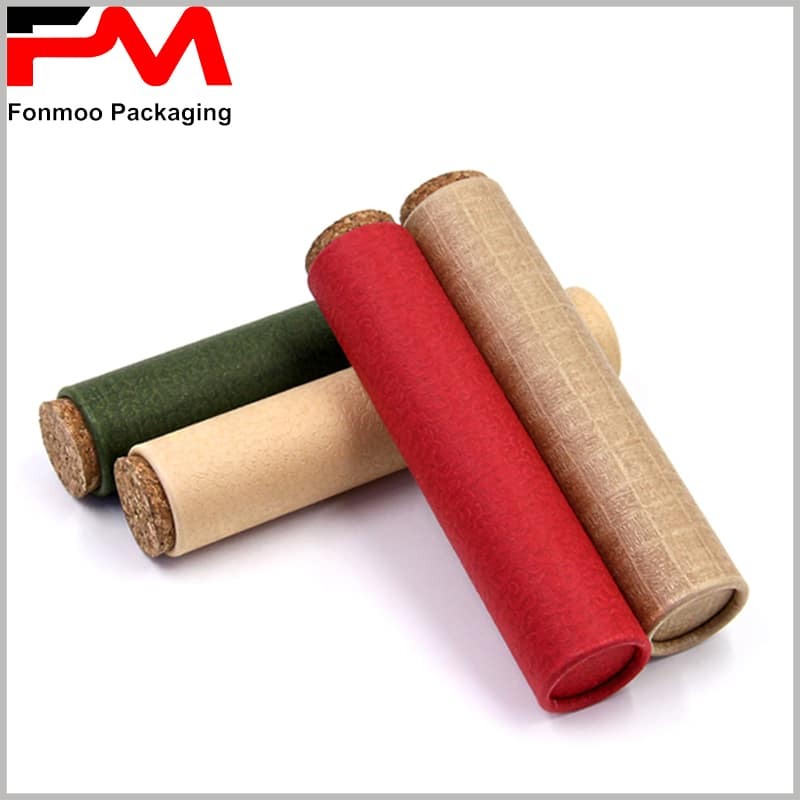 Most of the cardboard tube food packaging is ordinary and cannot be used for publicity and promotion. The structure of the paper tube is consistent. The main difference between all the cylinder packages is the difference in packaging materials and the different content design. 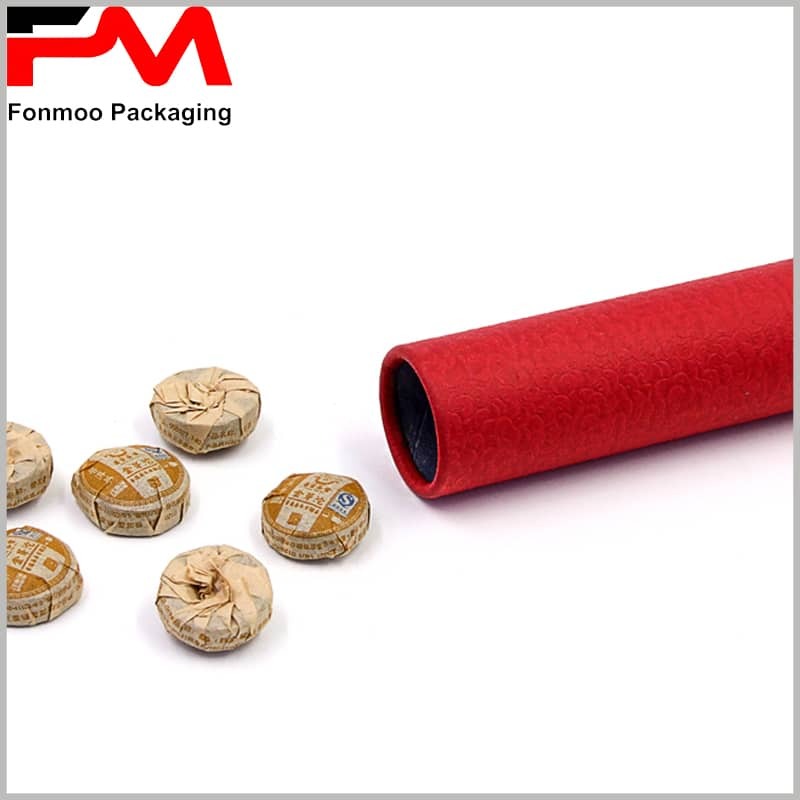 The use of special packaging materials, such as jasmine paper, rose pattern or leaf pattern, as the packaging surface Adhesive paper, will greatly enhance the attractiveness of tea packaging. The name and brand name of the tea variety on the surface will serve as an important basis for consumers to make purchasing decisions. Therefore, it is possible to use the bronzing process to increase the luxury of the brand name, thereby achieving the purpose of promoting the brand. The use of wooden lids for paper tube packaging adds to the classic style of the product, but at a higher price; we recommend that you use paper lids to reduce the cost of custom packaging. 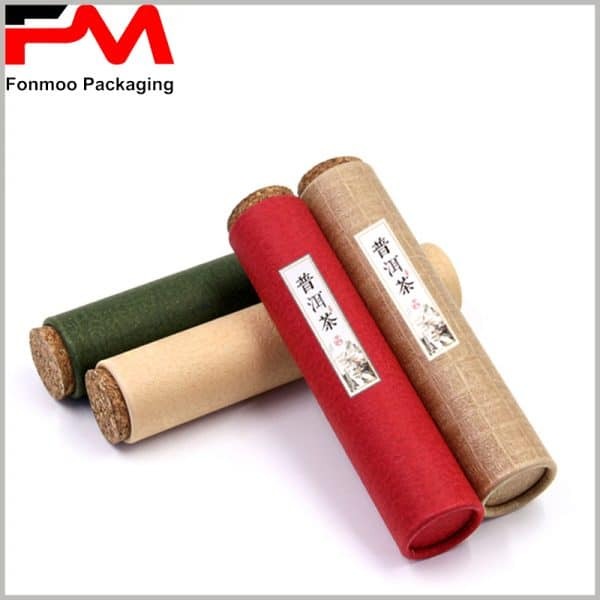 More types of tea packaging, we are able to provide you, please feel free to contact us.